Well worth a walk and a visit. Look out for Syke's Monkeys, and the Golden Rumped Elephant Shrew can also be seen here. A quiet, careful look in some of the old wells can turn out the odd owl, too. 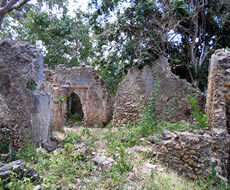 The ruins of Gede are the relics of one of the Arab-African settlements found along the East-African coast. These towns were built by the Swahili people during the 15th and 16th century. 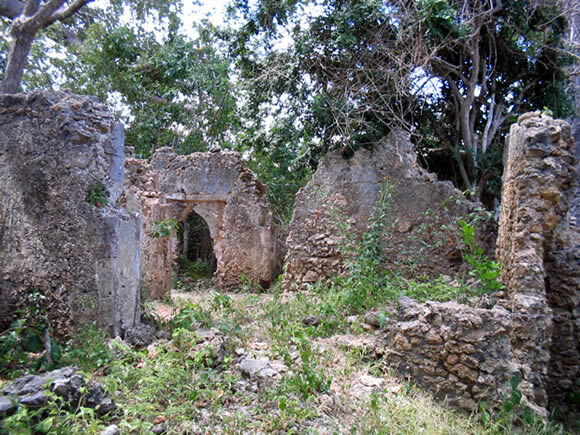 Taking a guided tour through the ruins and the museum will teach you a lot of interesting things about the fascinating culture of the Swahili people and the ancient town they constructed. Additionally, you can walk along the nature trail network which comprises 40 different species of plants and leads to lesser ruins throughout the forest. 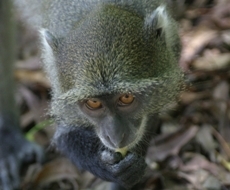 Gede Ruins is also an excellent place to observe wildlife. 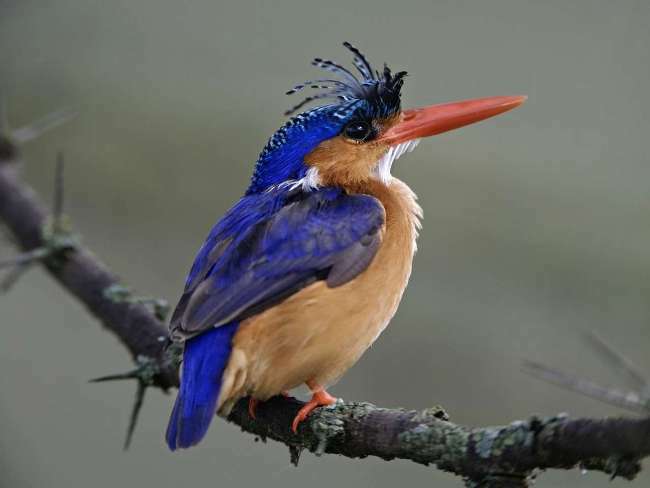 Forest birds like Turacos, Malachite Kingfishers, Paradise flycatchers and African Harrier Hawks can be seen from the tree platform which was built for the A Rocha's Arabuko-Sokoke Schools and Eco-tourism Scheme (ASSETS) programme.